YouTube : YouTube is a most popular platform for download videos. 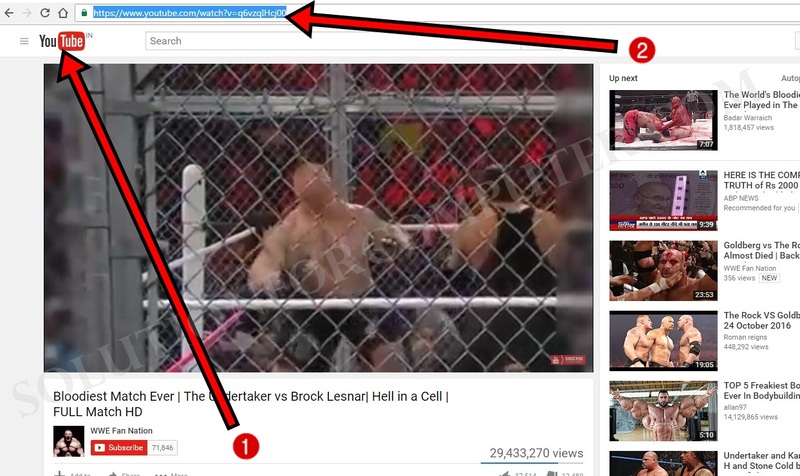 YouTube provides almost all videos that you want to seen. YouTube is design for only watching a videos online only. But main problem is there are no option is available for download videos on YouTube. if you want to download these videos so this article is helps you to download YouTube videos in just single click. 2. Then press Ctrl + L to highlight your video link address in address bar then press Ctrl + C to copy your video link address. 4. Select your Video Format that you want to Download. 5. Click on download Button. 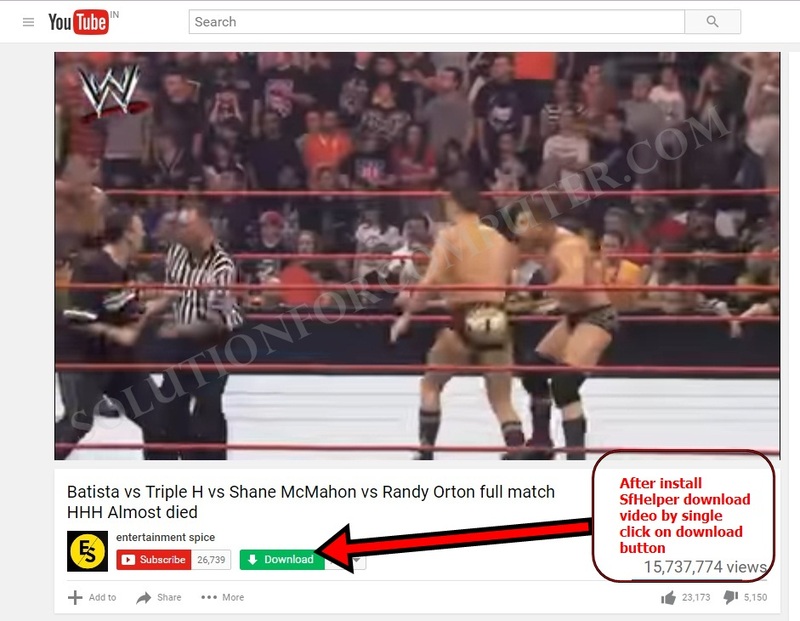 I hope this Article is helps you to download YouTube video in your computer. If this post is useful for you and you like this post please share this post with your friend on Facebook, twitter, Google plus and more .Please comment your experience about this post in comment box, and you also follow us by email and other social media .